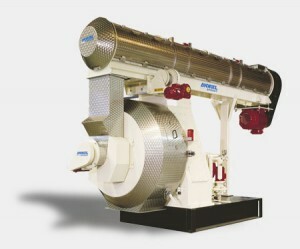 What Should You Know about ANDRITZ Pellet Mill | NPM BiofuelTech Co., Ltd. 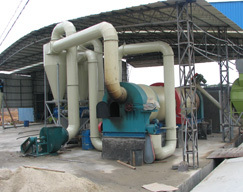 If you have entered the business of pellet production for some time, then you may probably heard of the name of ANDRITZ. In this article, you will have a general and objective understanding on this name. ANDRITZ Group is a renowned equipment manufacturing enterprise in Europe, headquartered in the Graz city of Austria. ANDRITZ owns 15 manufacturing factories around the world and sets up over 100 marketing service department in many countries with 16,750 employees. 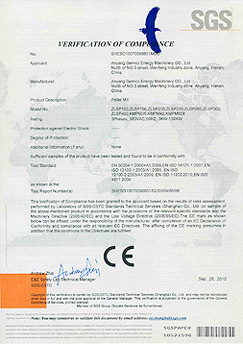 ANDRITZ is specialized in many business fields, including paper, metal, biofuel, and etc. They are proud casinos online to tell the world that they have decades of experience in offering technology and services to the feed and biofuel industry. 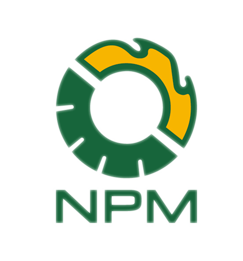 The pellet machines and pellet plants they provide are fully automated with full traceability. Apart from years of experience for biofuel production, another obvious strength of the ANDRITZ pellet mill is that you can build up relationship with them very conveniently since they have many subsidiary offices around the world. This also guarantees that you can acquire a thoughtful solution from them timely and efficiently. With advanced technology and good reputation as support, the pellet mill made by ANDRITZ somehow has a little bit higher price tag compared with other manufacturer.